This is a 1mm internal labret made out of medical grade Titanium. 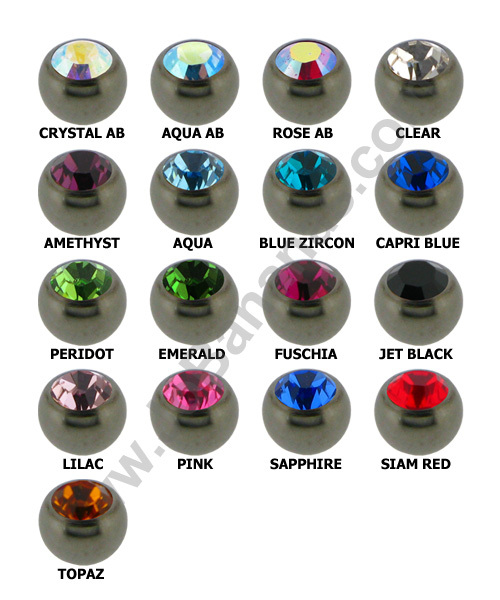 The labret is available in lengths of 5mm, 6mm, 7mm, 8mm, 9mm or 10mm and comes with a tiny 2mm gem set ball. The fixed disc at the base of the labret measures 3mm diameter. The gem is crystal clear. 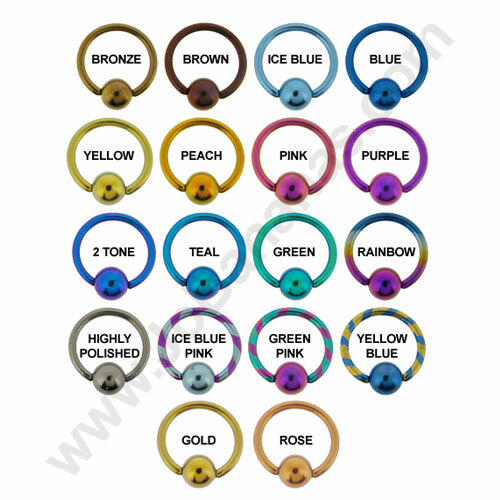 With internally threaded body jewellery the thread is on the ball or attachment rather than on the shaft that is inserted into the piercing, this means that inserting the jewelry is less likely to catch or snag and cause irritation to the piercing. The thread on the ball for these labrets is 0.9mm. 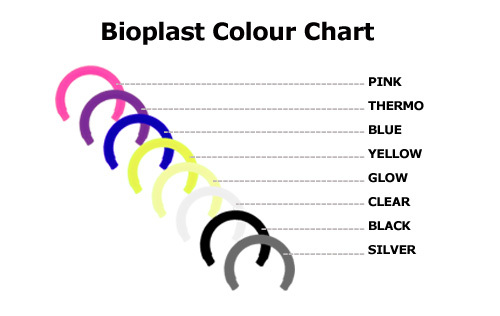 They are available in a choice of the Titanium colours that we offer - please see the colour chart for the full range. 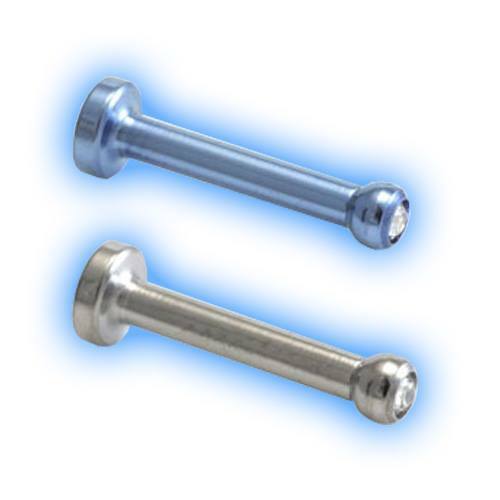 The price is for 1 labret and ball only, the photograph shows 2 for illustration only.